Each and every size available with the best quality. Our company has achieved laurels in offering Leno Bag. 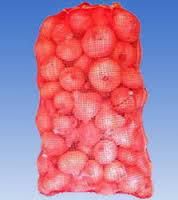 We are one of the largest suppliers of leno bags for potato & onion packaging in India. 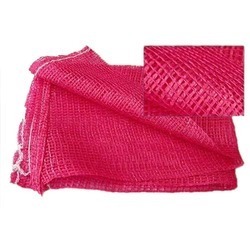 We also engage our self in other Poly propylene products like PP Bags, Box Bags, Tarpaulin and the like. Assisted by enormous industry proficiency and consideration of this business arena, we are captivated in presenting Plastic Leno Bags.